Svenska Industriborstar i Västerås AB (SIB) was founded in 1955 by Walter Droeser. 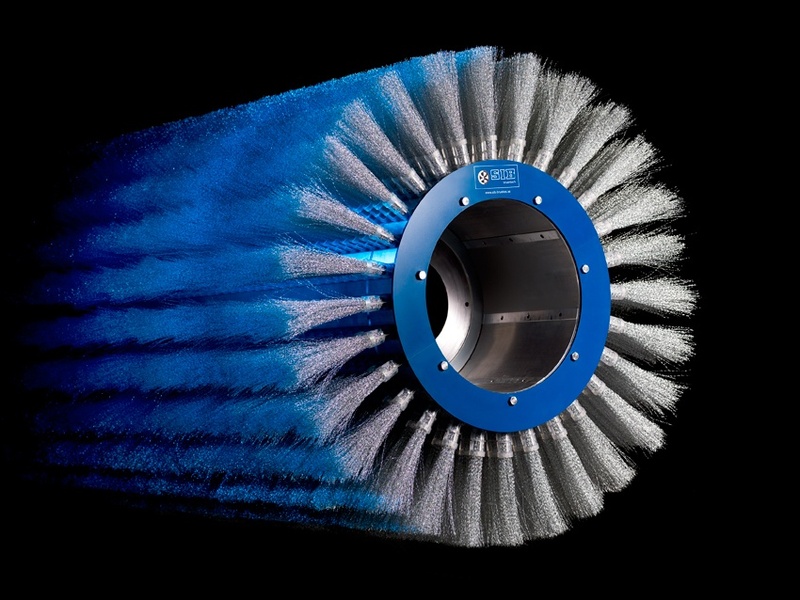 For the first 25 years, SIB concentrated exclusively on industrial brush solutions and applications. 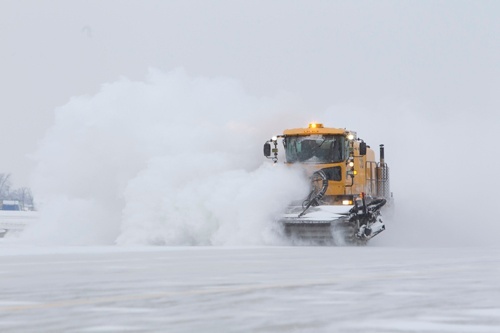 In the end of the 1970s, after years of design work and tests, SIB was able to present a unique system for keeping runways free of ice, snow, rubber and FOD (Foreign Object Debris). 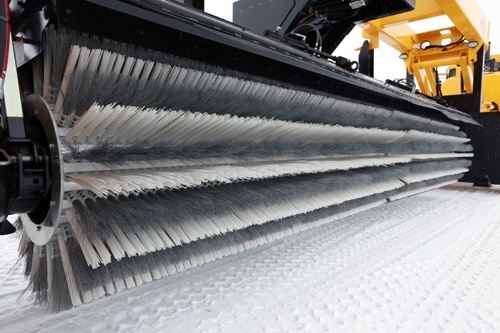 35 years after its launch, the cassette brush system, which consists of a rotating core and an arrangement of special cassette brushes, is still totally unique in terms of performance, efficiency and environmental friendliness. Today's SIB cassette system is based on over 30 years of proven operational success. Its high quality and long working life are well documented. 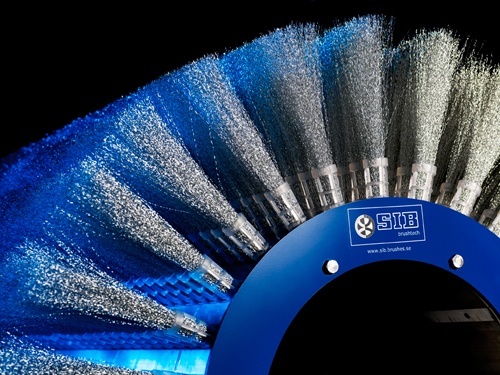 Every SIB brush is fully tested. 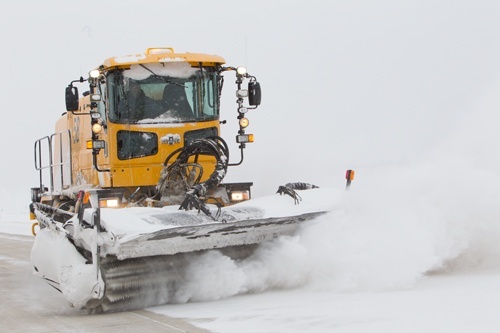 A working life of over 12,000 operating hours per brush core at airports serving both civil and military aircraft has demonstrated that the overall performance, service life, and economy of the SIB system is unequaled in the industry. To minimize downtime and maximize return on investment, all end-users enjoy full access to SIB's tehnical information and support. 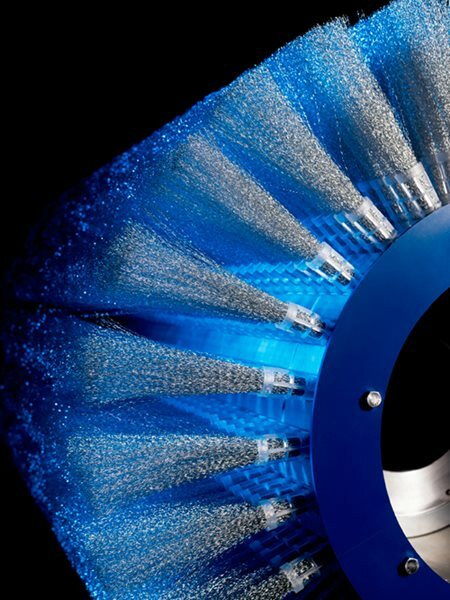 In additonal both cores and cessettes are made from recycleable materials. SIB is committed to quality. 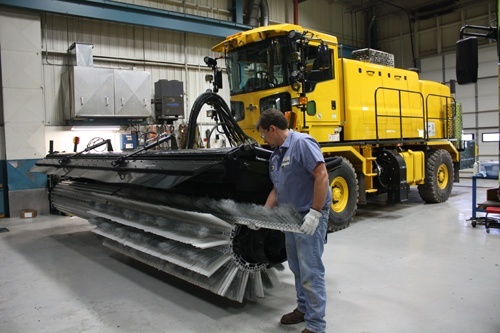 Every SIB cores carries a full five-year warranty.